Typically, the small sedan market sees some neck-and-neck races when it comes to (arguably) the three most important categories: performance, safety, and interior/storage space. As far as the 2017 Chevy Cruze vs 2017 Toyota Corolla goes, it’s a no brainer. Not only is the Cruze more affordable, but it’s also able to beat out the Corolla in some aspect in all three of these popular categories. As you’ll see in the comparison table, the Cruze gets more horsepower, torque, and fuel-efficiency. And boasts safety features the Corolla can only dream of having. Finally, the front and rear headroom, rear hip room, and cargo volume all favor the Cruze. The cargo volume isn’t really surprising. Considering the Cruze has one of the bigger trunks in the small sedan segment, measured at 14.8 cu. ft. Plus, the Corolla isn’t offered in a hatchback variant like the Cruze. In other words, the Cruze also has versatility on its side. It’s really a no-brainer: the Cruze is the small sedan of choice for 2017, especially when pitted against the Toyota Corolla. Chevrolet is among the automotive leaders in the safety category. It’s even fair to assume they are up there with Hyundai and Volvo. Two other companies that are also looking to continuously upgrade their safety features, and add new technology to help keep drivers safe. Toyota can’t even compete. 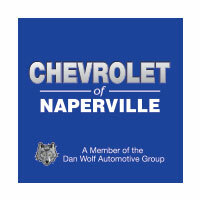 Take Chevrolet’s Teen Driver suite of technology, for example, which is used as a checks and balance system by the parents of teenage drivers. They are able to promote safe driving habits for their teenagers even when they aren’t in the car with them, thanks to Chevy’s initiative. With the in-vehicle report card that can only be accessed by a PIN (that the parent sets), parents can view various information about the vehicle’s operation when they weren’t in it. Data like whether or not the vehicle ended up activating any advanced safety features, overspeed warnings (based on limits set in advance), how far the vehicle traveled from point A-to-B and back, and much more. Parents can also enter a pin and set certain parameters regarding speed, music volume, and restricting the speakers from turning up until all parties are safely buckled into their seats. Chevrolet remains one of the few companies out there to offer technology like this, proving that it is committed to constantly developing new ways to keep customers safe. 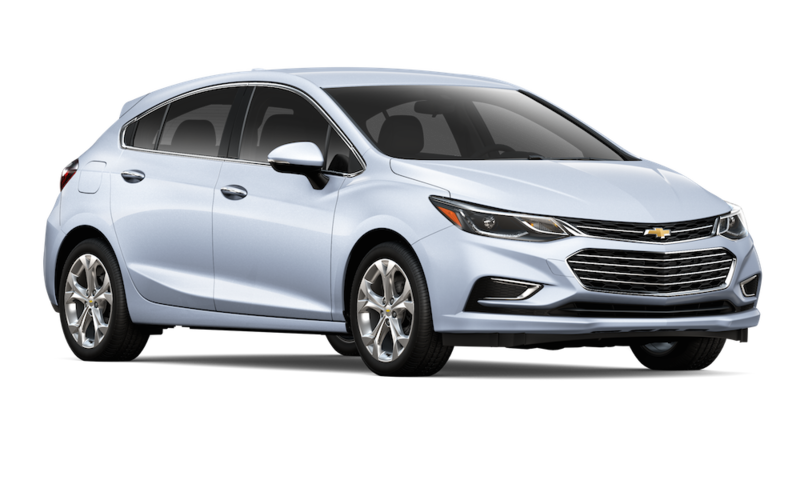 Teen Driver technology was just made available to all Chevrolet models in 2017, including the Cruze. Other safety features the Cruze has include rear cross traffic alert and rear park assist. Both aid the driver in their own unique ways when the Cruze is engaged, with both working simultaneously towards one goal: keeping the driver safe when backing into or out of a parking spot. Proximity sensors detect how close objects are (rear park assist) or if there are any vehicles crossing behind the vehicle from the left or right (rear cross traffic alert). The 2017 Corolla misses out on all three aforementioned safety features, but does provide the driver with lane keep assist/departure warning and forward collision alert, just like the 2017 Cruze. To the Corolla’s credit though, even without the advanced safety features, it did quite well in government crash tests. Performance is a big factor when it comes to most vehicles, but even more so when it comes to compact vehicles. Since they have such a small frame, they can zip around quicker and are more fun to drive than a larger sedan. But, that small frame also means they get better fuel economy as well. Efficient fun is the way to go. Take the 2017 Cruze for example, it has a 2.0-liter four-cylinder engine that produces 147 horsepower, and returns up to 29 mpg city/38 mpg highway. Depending on if an automatic or manual transmission is equipped, the fuel economy fluctuates slightly. But, not enough to be concerned about. On the Eco trim, a 1.4-liter is present, and puts out 128 horsepower, returning even more fuel economy thanks to the small engine combined with a small frame. The 2.0-liter engine is the one found across all trims, apart from the Eco, where you’ll find the 1.4-liter. The 2017 Corolla is a whole different story. Since it’s available in three different body styles, the performance is going to fluctuate slightly. For the sedan, the standard — and base trim — powertrain choice is a 2.0-liter engine. It puts out 158 horsepower and 138 lb.-ft. of torque, returning up to 28 mpg city/40 mpg highway. An optional 1.5-liter four-cylinder engine produces 174 horsepower and 162 lb.-ft. torque, and returns up to 28 mpg city and 39 mpg highway. Here’s the catch with the Corolla’s engines though: that 1.5-liter engine is only available in the Corolla hatchback. Which means when comparing it to the Cruze — which is only available as a sedan — it’s an unfair matchup. More importantly, for those who want a compact sedan, that 1.5-liter engine on the Corolla hatchback isn’t appealing to them. 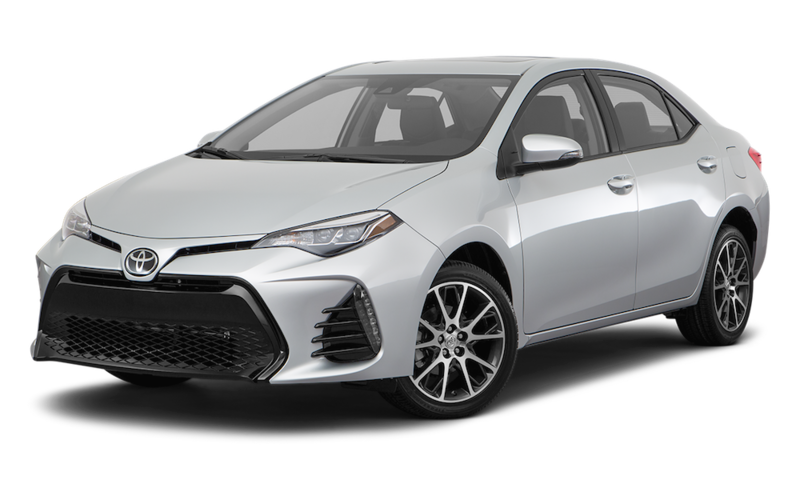 It’s the 2.0-liter engine that’s found on the sedan and coupe variations of the Corolla, and it returns slightly more fuel economy than the Cruze. But, the Cruze has two engine options, and the Corolla only has one. Some even consider technology more important than safety when it comes to compact vehicles. With the Cruze considered a segment leader in the technology department, it’s hard for the Corolla to even compete. Especially with it’s various technology issues, which hinder it greatly in the segment. The touchscreen interface is rumored to be horribly confusing, and that statement comes from consumers and expert reviewers alike. On top of that, it’s slow to respond to inputs. A big part of this is because Toyota decided to switch from a volume knob to a swipe up and swipe down feature on the touchscreen. 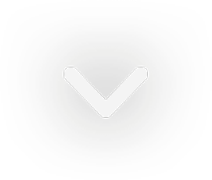 While it’s a nice idea to save dashboard space, it’s not a very user-friendly system. Even the steering-wheel controls are slightly frustrating to use. The Cruze’s 8-inch touchscreen interface is far more user-intuitive compared to the Corolla’s. The Cruze also comes with a plethora of other technology features, such as heated rear seats, ventilated front seats, and driver’s seat memory settings. It also has plenty of entertainment features like Sirius XM Satellite Radio, and the ability to play all of your favorite music apps through the car speakers, whether that’s hooked up from your phone, or done all on the touchscreen. Since the main attraction in the technology department is experiencing a lot of issues, it only makes sense the Corolla would end up taking a backseat to the Cruze.